Ants have stolen the kingdom's crystals! Oh, and there's maybe a super evil presence controlling them from afar. This morning Egbert and Frogbert didn't even know the crystals existed. Now they're about to uncover an ancient secret that involves a mysterious figure who hasn't been seen in over 8,000 years. Looks like they'll have to finish their gardening work a little later. An army of ants bursts from below the castle carrying loads of shiny blue gems. 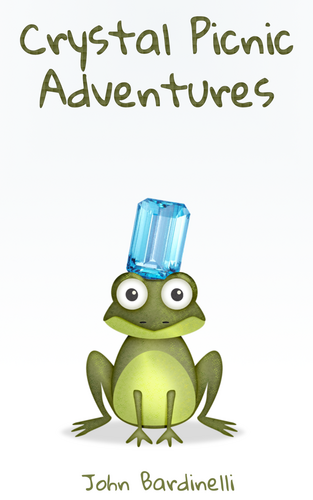 Egbert and Frogbert head out to investigate, leading them on a journey that spans the entire kingdom. They'll do whatever it takes to uncover the secret behind the crystals, even if they have to deal with the crazy ant queen and the voices in her head. 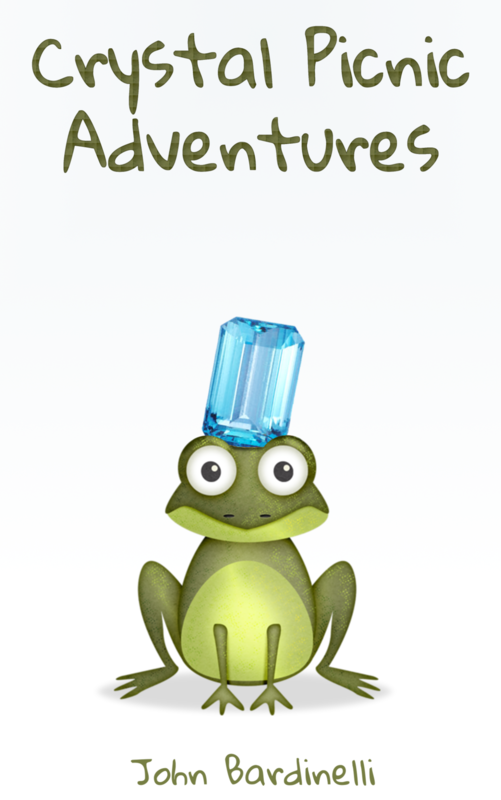 Crystal Picnic Adventures is an extended and original story that ties in with the Crystal Picnic RPG by Nooskewl. Play the game, read the book, you'll have lots of fun. Promise!